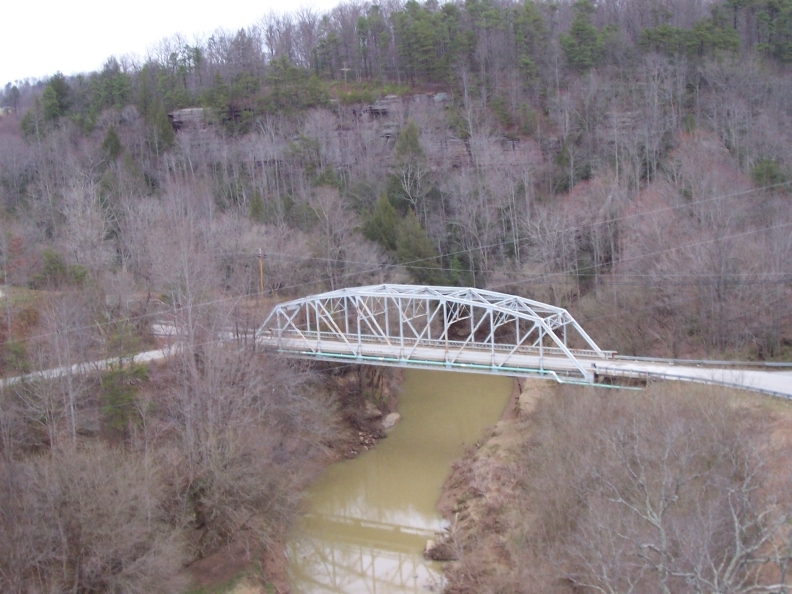 Former KY 7 bridge over Little Sandy River near Newfoundland. Photograph copyright © 2004 by Jeffrey Carlyle. This photograph was taken on March 21, 2004.